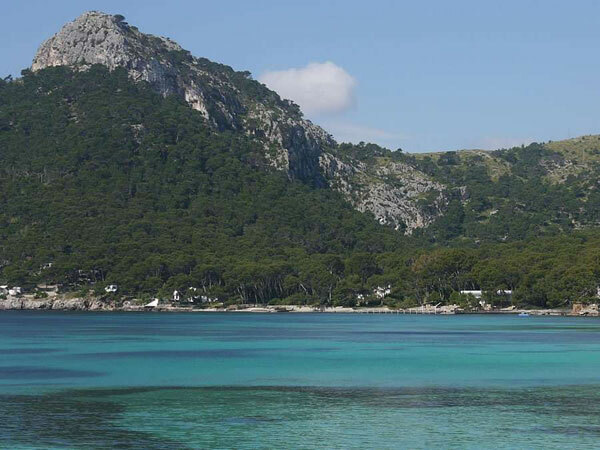 The island of Mallorca is the largest of the Balearic Islands, is internationally known for its warm climate, its cuisine and traditional handicraft items and of course for its wonderful beaches. 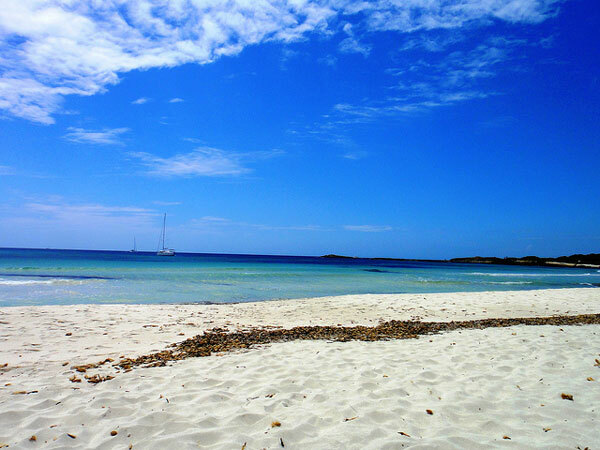 Mallorca’s beaches are unique, a crystal clear sea lapping against long sandy beaches, or in sandy coves surrounded by high rocky cliffs. 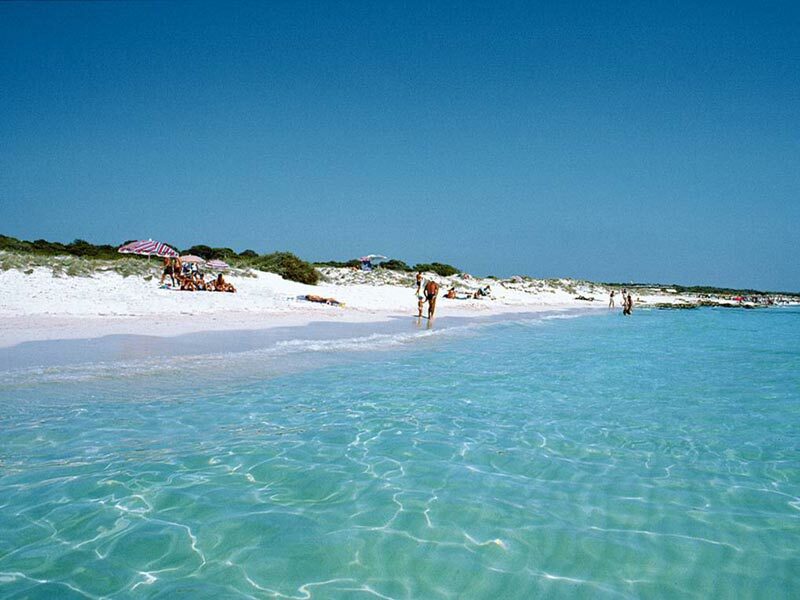 There are over 360 beaches around the island, these beaches have fine white sand and warm clean waters. 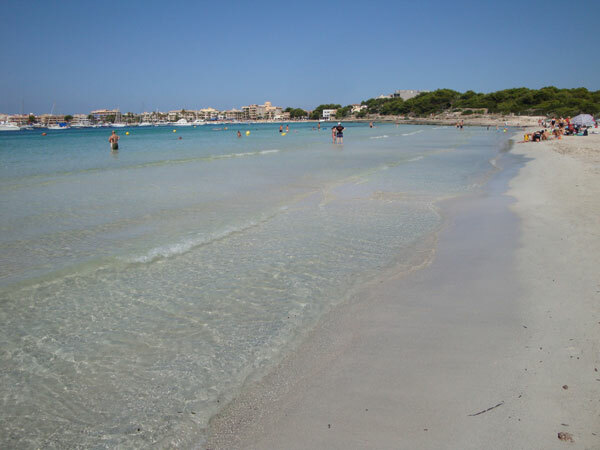 These beautiful beaches are one of the main reasons why tourists from all over the world choose to come and spend their holidays in Mallorca. 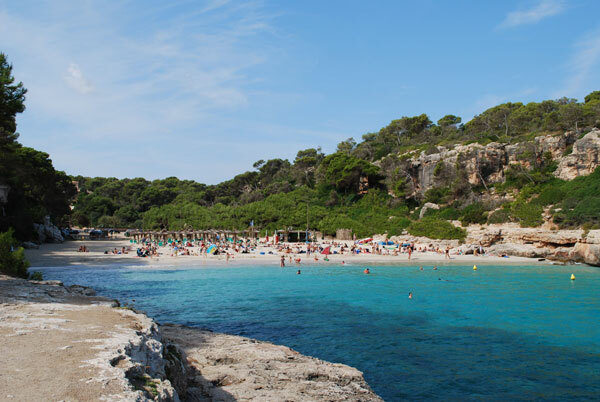 Location map of the best Mallorca’s beaches. 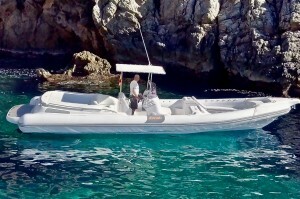 - Cala Mayor: 4 km. from port of Palma. 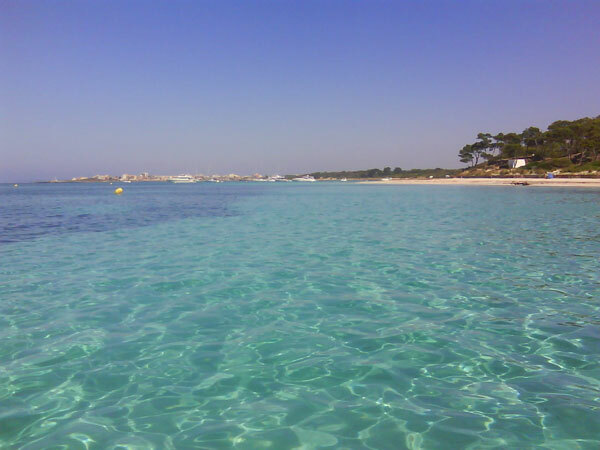 - Illetas beach: 6 km. from port of Palma. 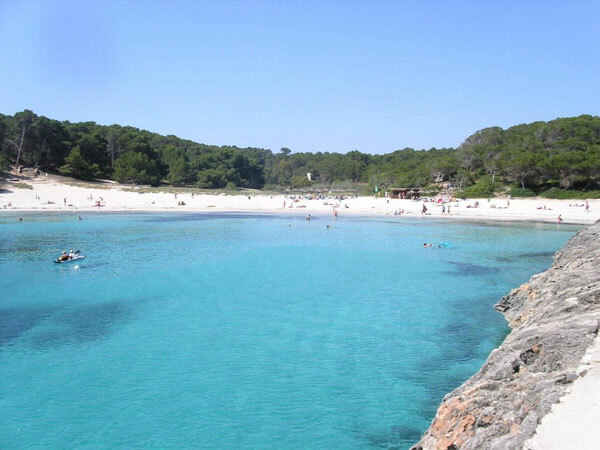 - Portals beach: 9 km from port of Palma. 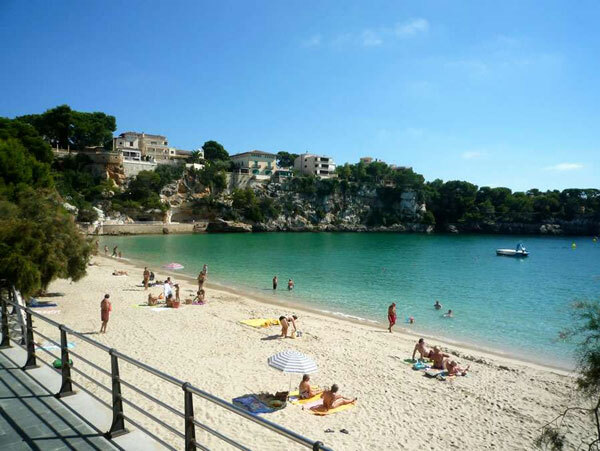 - Palma Nova beach: 12 km from port of Palma. 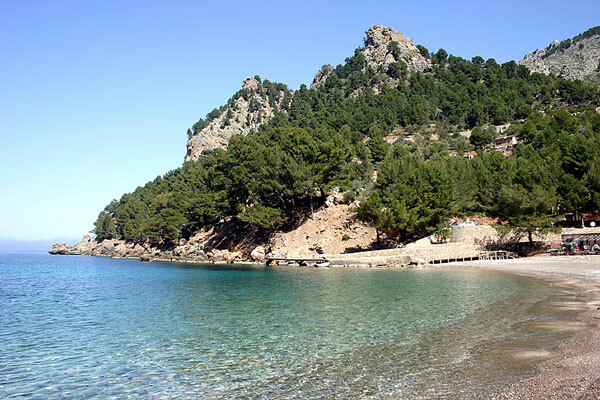 - Magalluf beach: 13 km from port of Palma. 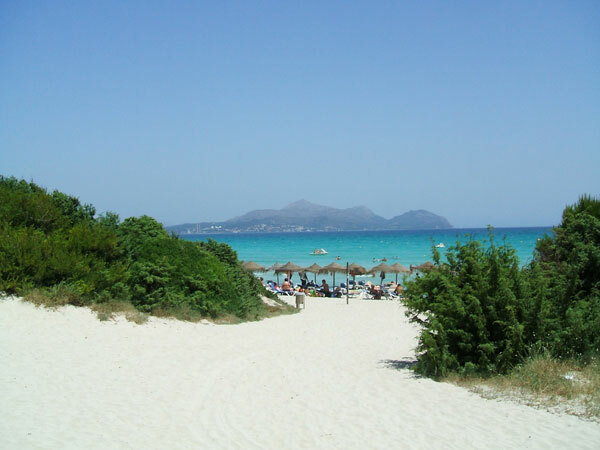 - El Arenal beach: 13 km from port of Palma. 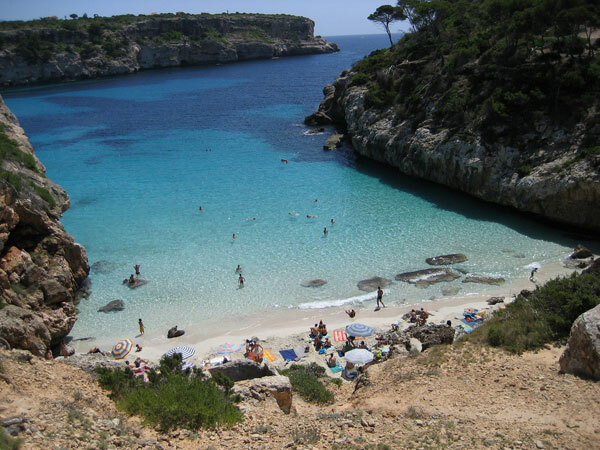 We organize taylor made tours to the best Mallorca beaches: we will take you with our private vehicles to the best Mallorca beaches such as Es trenc beach, Cala Torta beach, Sa Rapita beach, etc. We arrive on the NCL Epic on June 8th at 1pm. We are a group of 4 adults. 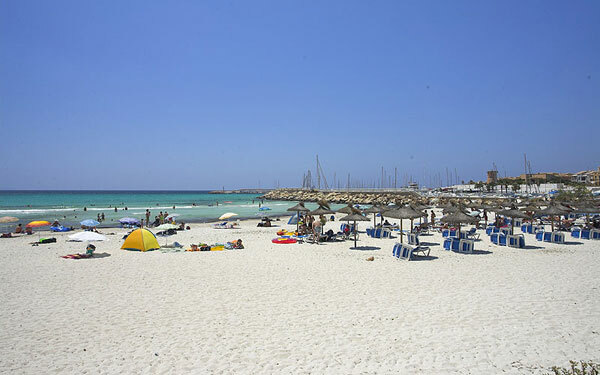 We would like to go to a nice beach with chairs and umbrellas available as well as places to eat some lunch/tapas. Can you help us out? 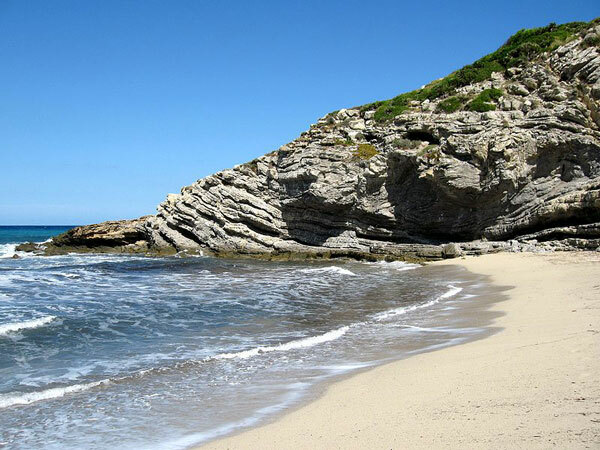 My friend and I arrive on an MSC cruise on the 18th of July and are interested in seeing beaches and if possible, would love to do a canyoning excursion. We dock at 3 and leave after midnight. Would also be interested in boating options. Our situation is similar to Andrea, who posted above. 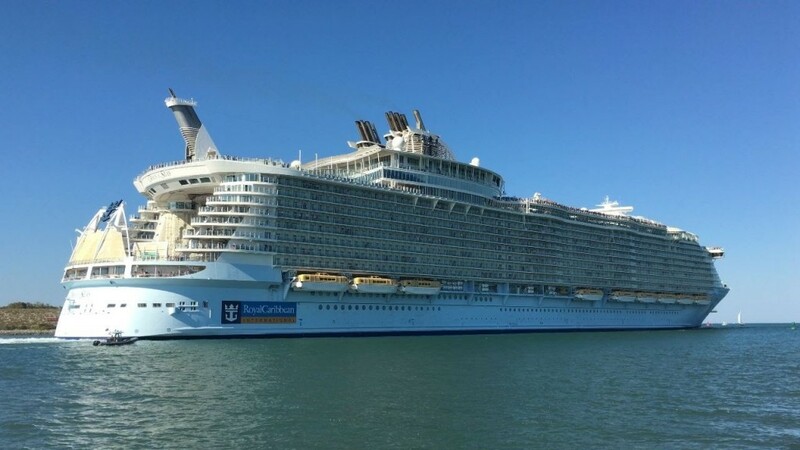 We will be arriving in Palma on Saturday, September 1 on the NCL Epic. 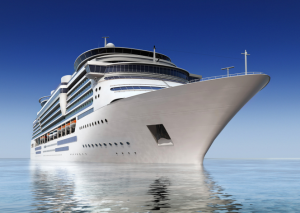 The ship is in port from 1 – 8, there will be 4 adults and we would like a quote on a trip to a cove or beach that isn’t overly crowded. Would this be possible? Thank you! We are a family of 6 arriving in Palma on August 4 on the NCL Epic. We will be in port from 1:00 to 8:00. 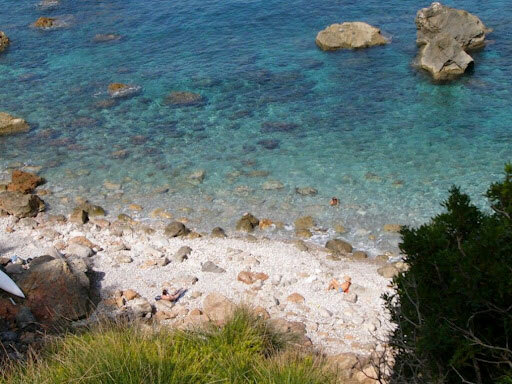 We are interested in going to a non crowded beach/cove for the day. Would you be able to help us? 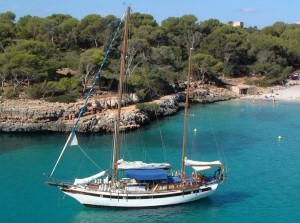 Hi, my wife and I will be stopping at Palma for a couple hours on Saturday June 17. We are cruising on the Norwegian Epic and are supposed to dock at 1pm and take off again at 8pm. Would probably try to meet you at 2pm and head back to the ship around 6:30-7pm. Can you email me with a quote, if you’re available, with details and costs, please? 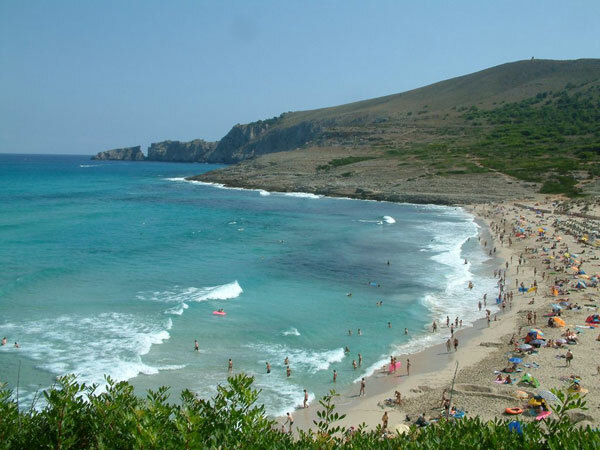 We were interested in stopping at a couple beaches nearby the port rather than just 1 beach for the day. Unless you can recommend a specific beach that has a bar right on it, then we would stay there all day and head back. Or, would we be able to book someone for 4-5 hours and what would that cost? Just interested in looking at all our options. Thank you so much, I really appreciate your time and help with this! 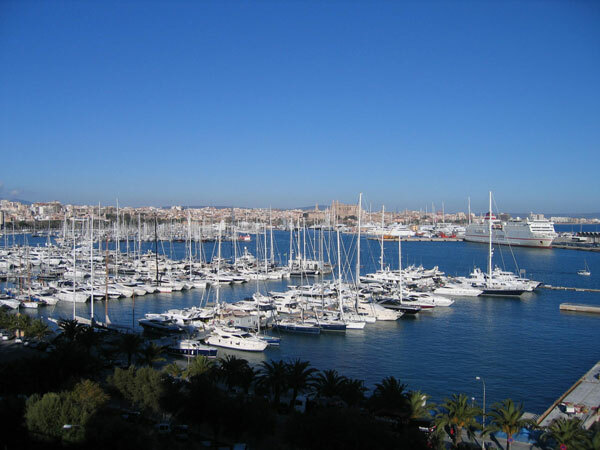 We arrive in Palma de Majorca on 28 April 2017. Please can you provide me with a quote for a day tour to all the beach spots. Our ship sails at 6pm. 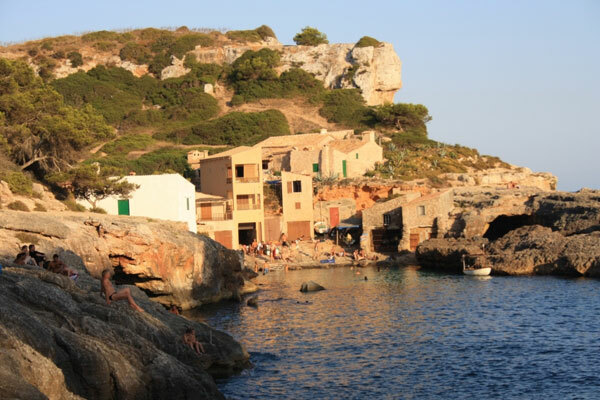 I am planing a visit to Spain from the 7th of August till the 15 th .i am planing to stay in Palma Mallorca from the 7th till the 12 th of August and the rest 3 days in Barcellona . We,r a family me and my wife and 2 children age 15 & 12 years . We need a car with English speaking driver to drive us to the beach in the morning and pick us in the afternoon or evening . 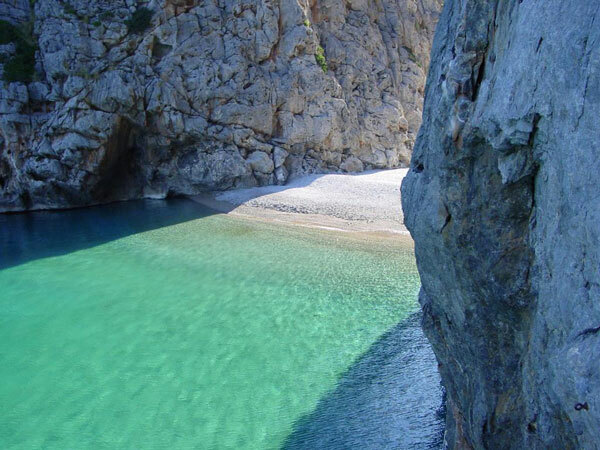 I learned from your site that there,r many beaches with crystal turquoise water near the port around 50 to 60 km . Will you kindly send me the cost for this . 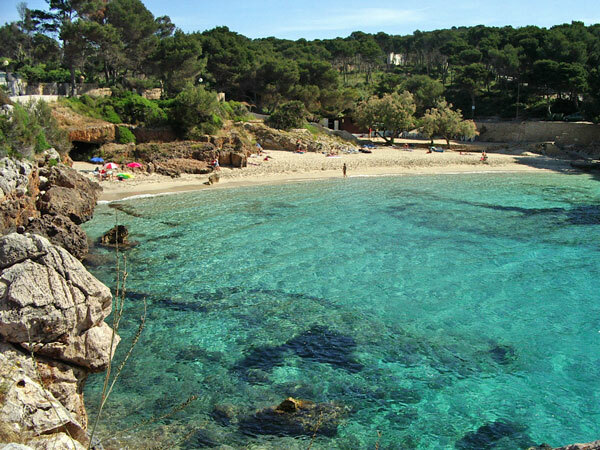 Hi, I wondered if you did any day trips to nice beaches from s’Arenal, Playa de Palma?